Pickling is a process in which sliced or whole vegetables are preserved and then canned for storage. 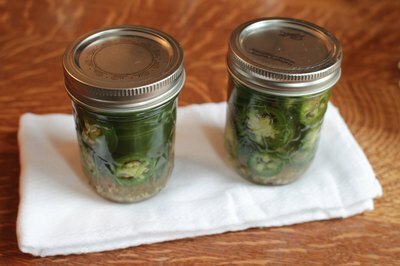 Numerous vegetables, including cucumbers, cabbage and jalapenos, can be pickled. Though pickling changes the taste and texture of the item being pickled, it brings forth new flavors that many people enjoy. Wash jars in the dishwasher and leave there until ready for use, so that they are kept warm. Place seals and rings in a small pot on the stove in water just below boiling point. Fill your water bath canner one-third full of water. 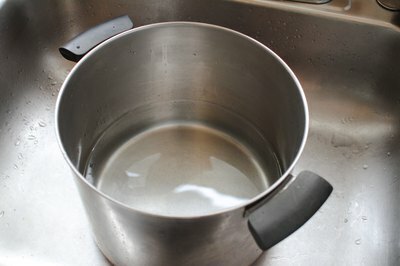 Heat water in canner but do not bring to a boil. 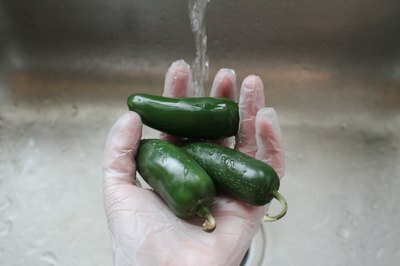 Wash the jalapeno peppers. Use your knife to cut off the stems and slice them down the center. Cut the peppers into small, coin-like slices and set aside. 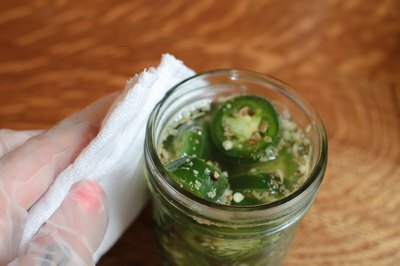 Remove a jar from the dishwasher and pack the peppers into the jar tightly. Continue with the other jars until all of the peppers have been packed into the jars. 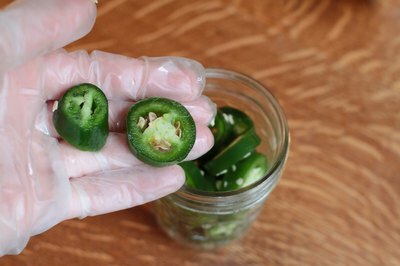 Ensure that jalapenos are not crushed in the jars they are placed in, but are still tightly packed. Add vinegar, water, pickling salt and sugar to medium pot. Heat on high heat until you reach a boil, then reduce heat to low. Stir with a spoon to ensure sugar and salt have fully dissolved. 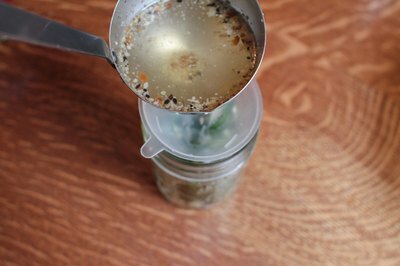 Ladle hot brine into the jars using the funnel. Add brine until jars are completely full. Wipe the rim of the jars clean with a towel. 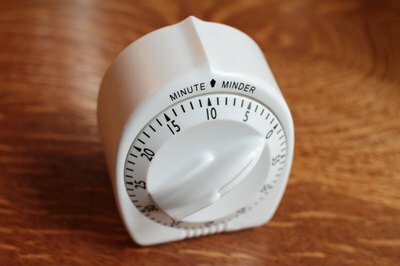 Use a pair of jar lifters to remove the seals and lids from the pot of hot water. 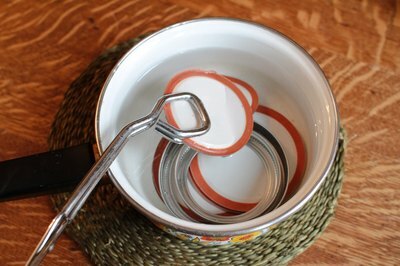 Place them on the jars using a pot holder. Tighten the seals and rims as tight as you can with your hands. Set jars in the water bath canner. 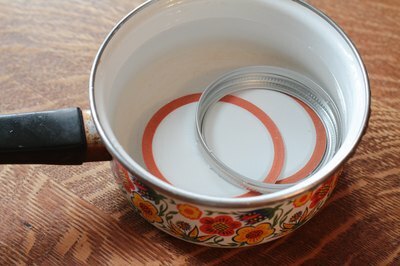 Make sure your canner has a rack at the bottom, so that the jars are not sitting directly on the bottom of the pot. Do not let the jars touch each other or the side of the pot during this process. 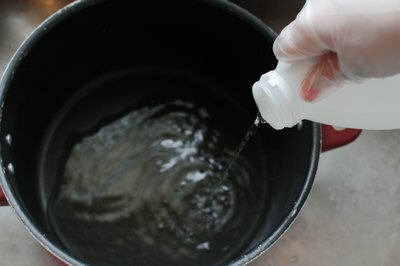 Add more hot water if the water does not cover the jars by at least two inches. Cover the pot and bring to a boil. Boil for 10 minutes and turn off heat. Remove the jars using jar lifters and set on a thick towel to cool. 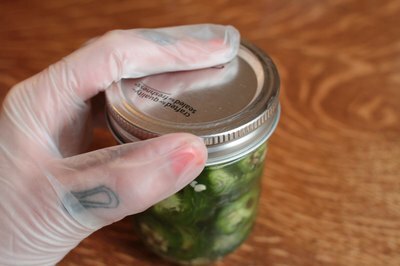 Leave at least one to two inches between each jar for air to circulate. Exploratorium: The Science of Cooking: What is Pickling?